Proposable takes the pain out of creating, and delivering winning sales proposals and gives you new insight into how interested your prospects really are. 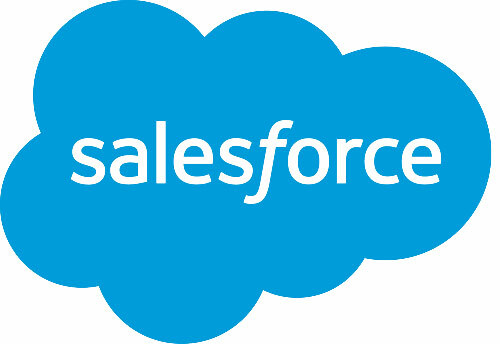 Connect your Salesforce CRM account to Proposable to sync your contacts and deliver professional interactive sales proposals to all your clients and prospects. Depending on your workflow, you can set the integration to automatically create new opportunities for proposals sent to SF contacts, or you can choose to connect and push back into existing opportunities. Proposable will add the proposal link, proposal comments, PDF download and digital acceptance receipt back into the Salesforce opportunity record as these events happen.